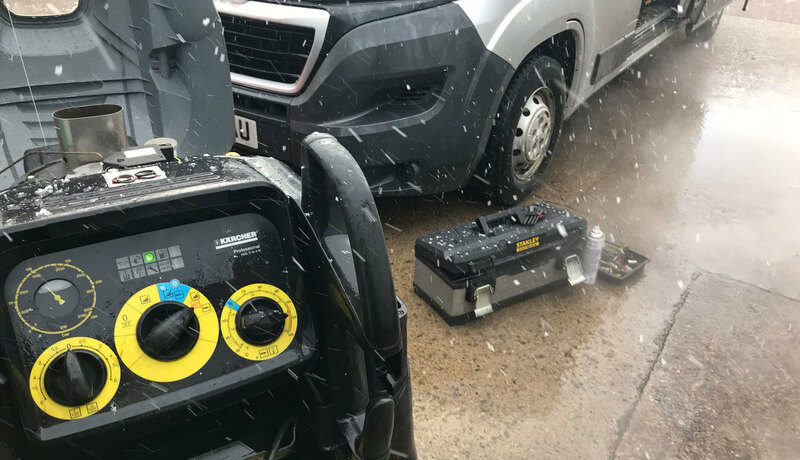 When you're suffering with the breakdown of your professional cleaning equipment in Yorkshire, Power Cleaning Systems understand that you need to be back up and running again as quickly as possible. 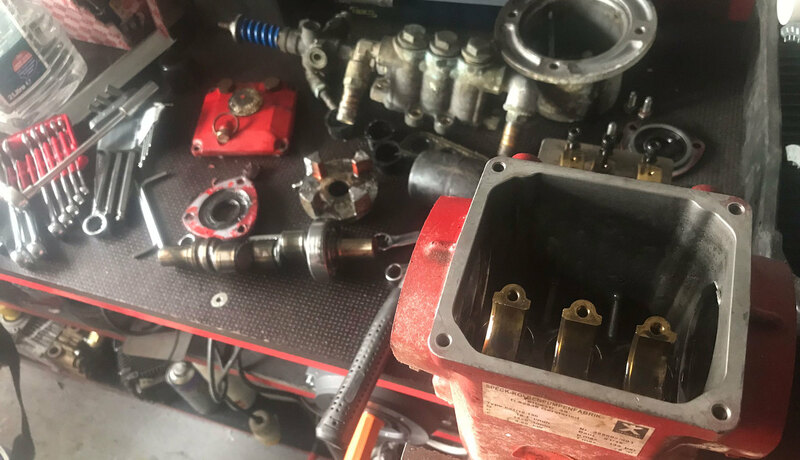 With just a quick call our on-site Yorkshire based service engineers can be with you, investigating the cause of the problem and coming up with solution, along with a transparent cost. 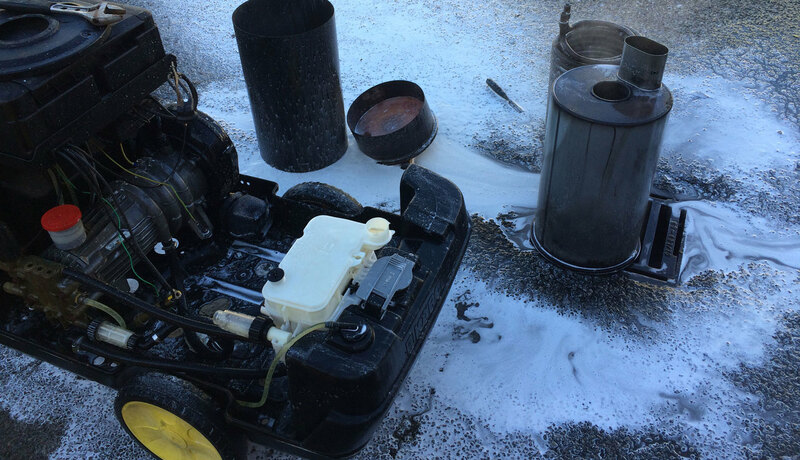 From a broken down pressure washer on a farm, to a factory based scrubber drier, sweeper or static washdown system, we can repair any type of industrial cleaning machine across the Yorkshire area. Our mobile engineers have years of onsite industry experience with very high first fix rates. Chances are they have seen the same fault many times before so know how to find and repair the fault fast, saving you both time and money. We specialise in the repair of all makes and models of cleaning equipment. From Karcher pressure washers to Hako scrubber driers. Our independence means we're impartial, giving you honest advice on the equipment you really need to do the job right. We believe in simple transparent pricing and have a low site visit fee which includes the first half hour onsite, enough time to repair most minor faults. If a larger repair is required after the first half hour our standard engineer labour rate is just £40 + VAT per hour, with no additional callout, travelling or mileage charges. Save yourself the hassle and expense of taking your equipment to and from a repair workshop. 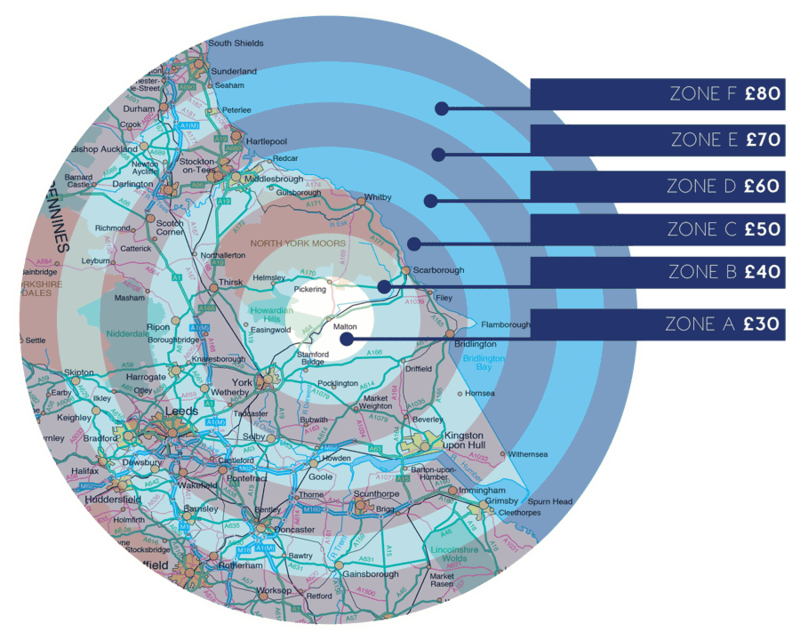 We come and work on your site bringing the workshop to you, anywhere within Yorkshire. If your machine requires unusual parts or major work we always strive to provide a free courtesy machine from our large hire fleet. We are fully insured and have a proactive stance on health and safety matters, we carry copies of insurance documents, risk assessments and method statements on our vehicles for your peace of mind. For existing account holding customers we can respond to emergency breakdowns 24 hours a day, 7 days a week. Call us today to set up your account. For pressure washer and industrial cleaning equipment repairs in Yorkshire, contact us today!